Application.Quit() is the common code to troll modders, which make them stop modding their game. 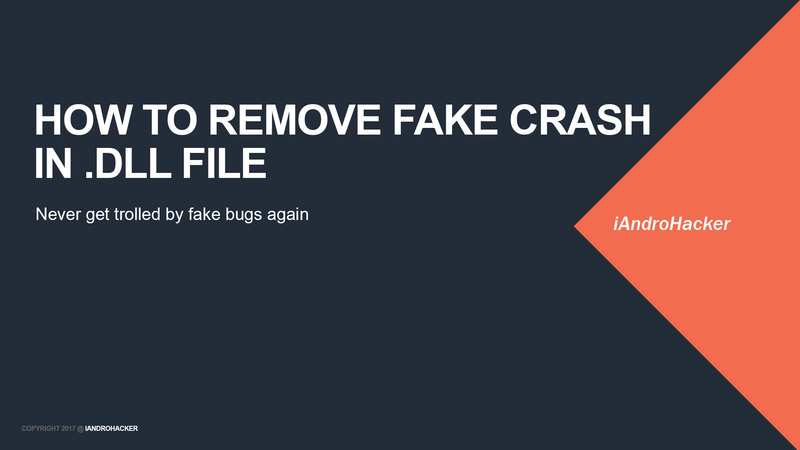 There are still other ways to create fake crashes outside Unity code. Video - Craziest game hacks ever seen!